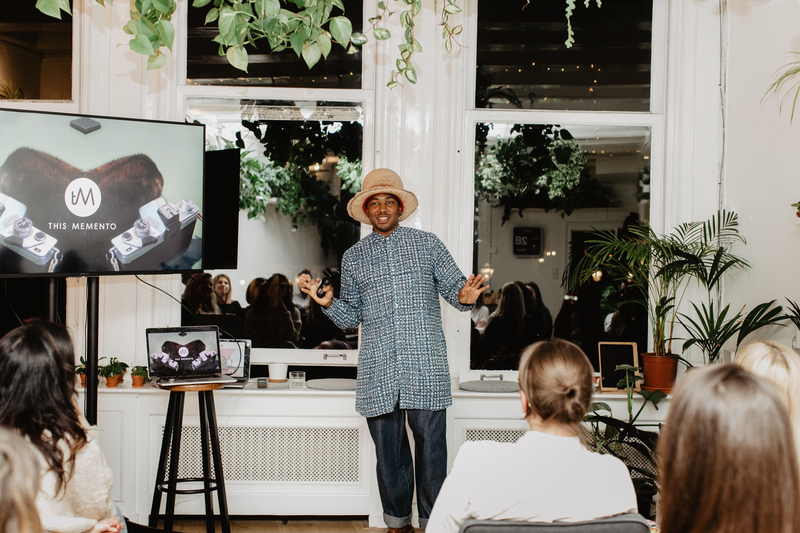 The Amsterdam Creative Entrepreneurs (ACE) Collective is an initiative celebrating brave people doing bold things in Amsterdam. This event is the first in a new speaker series exploring the theme of 'transformation.' Two inspiring founders reflect on their journey, and share tips and tools below. This was originally published in LBB Online here. 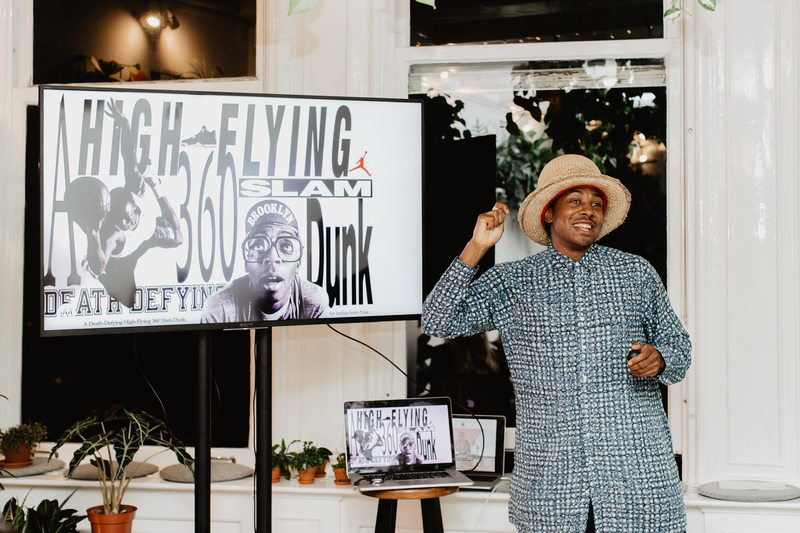 “Leave your game face at the door, and come prepared to share your trials and triumphs to inspire others along.” That is the call to action of The Amsterdam Creative Entrepreneurs (ACE) Collective, an initiative born in 2017 to champion bold people doing brave things in Amsterdam. 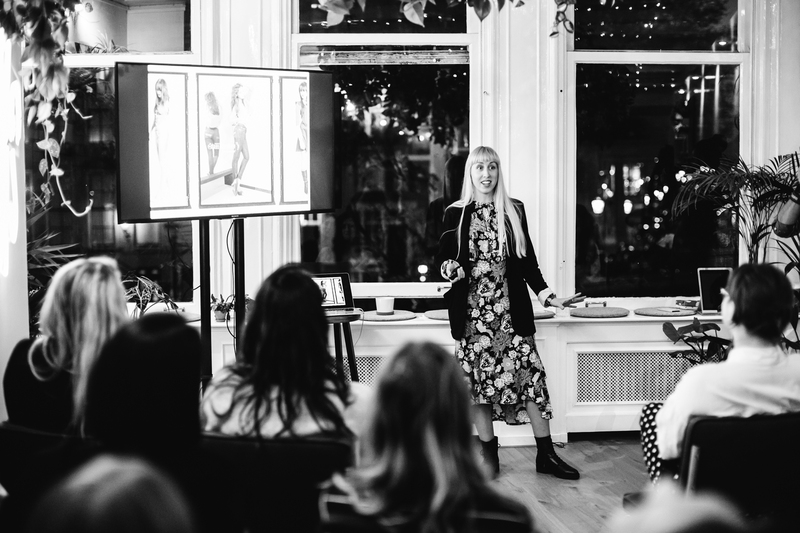 On Thursday March 28, speaking to a sold out audience exploring the theme of ‘transformation’ in creative entrepreneurship, Stacey Griffin, Founder of Shift Meditation and Jason Fulton, Founder of This Memento, bared it all. 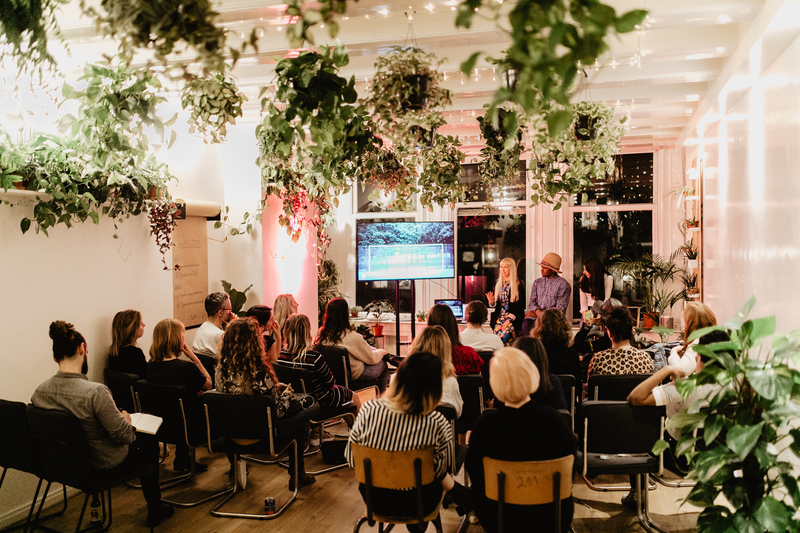 While both lead wildly lives, and businesses, both Stacey and Jason shared common messages on why tapping into your intuition, and those ‘niggly gut feelings’ is the secret to success. After diving deep on this question, Jason spoke about literally drawing an invisible line on the ground, and physically ‘jumping’ over it to mark the end of an era. Tracing an impressive story of pursuing his dreams, at any cost, he reflected on how his ‘gut’ had always guided him. For Jason, feeling the fear, taking control, and not being afraid to 'just do it' has proved a winning formula. Since starting Shift Meditation in 2015, Stacey has achieved many impressive accolades performing her unique ‘sound experience’ for thousands of people in nightclubs and festivals, and recently, attending Davos World Economic Forum to perform to the world’s most powerful leaders. She encouraged people to get lost, pursue passions, and take up new hobbies. “By following your gut, you’re able to get closer to your personal ‘USP'. 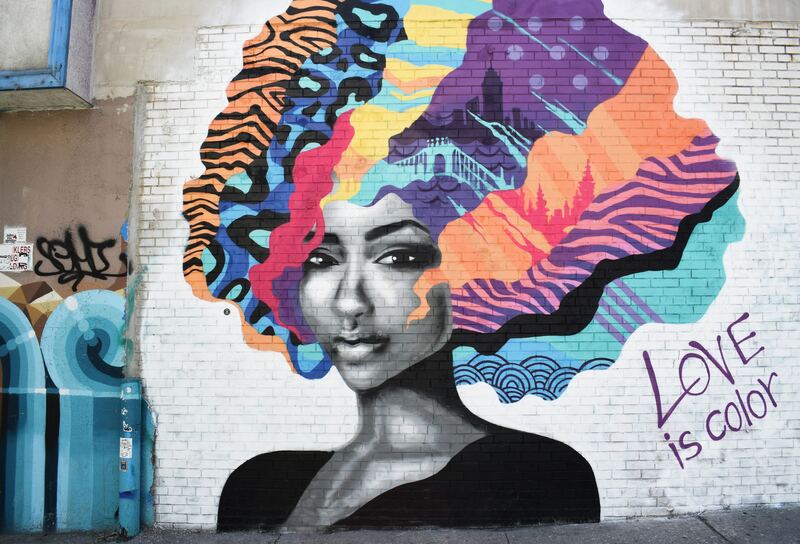 Her key message on the theme of transformation was about constant reinvention and taking risks. She called on everyone to ‘regularly stay out of your comfort zone!’ and ignore what other people are doing, and how many instagram followers they have. Drawing on research from The Harvard Business School, she underscored that the two most effective business tools for twenty-first century entrepreneurs are: meditation and intuition. Moreover, noting the rising prevalence of technology in our lives and automation, Stacey urged people to: "invest in human technology, like intuition, meditation and emotional intelligence." 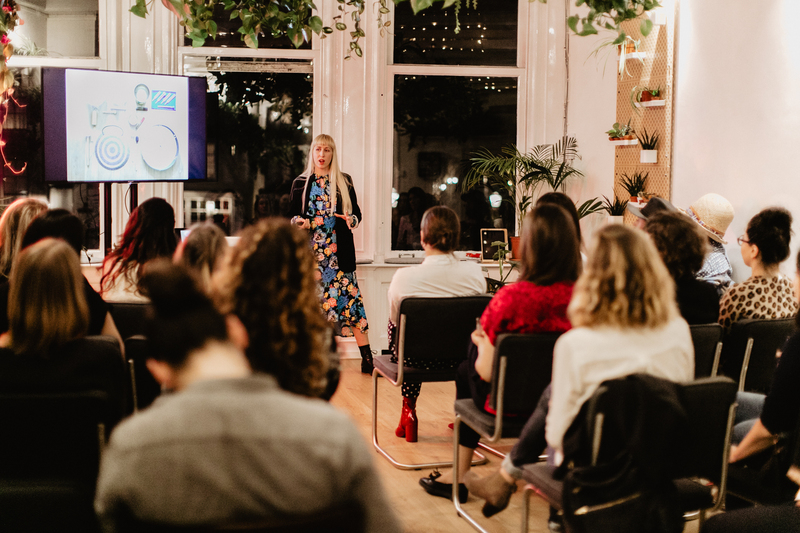 This event is the first in The Amsterdam Creative Entrepreneurs Collective speaker series, the official side-hustle of The Humblebrag. 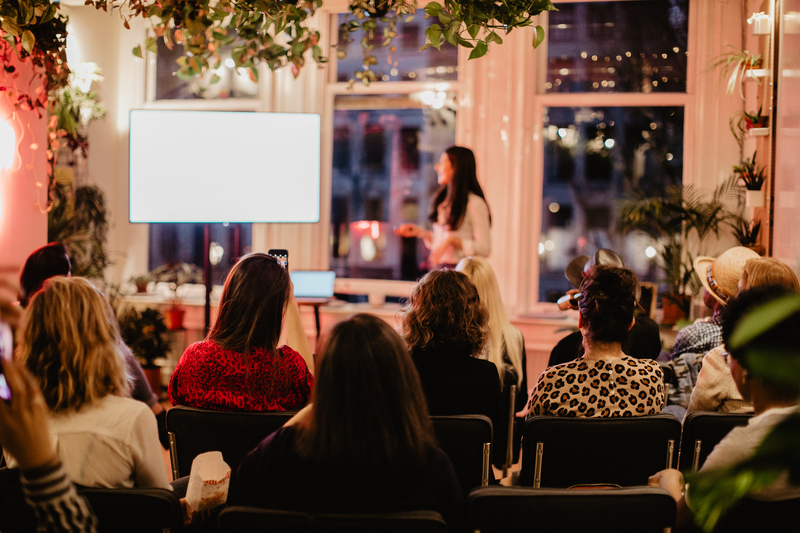 If you'd like to stay alert for future events, sign up to our mailing list, and if you're looking for more photos from the night, check out our facebook page. Thanks to our location partner Your Space Amsterdam and photography Alina Krasieva. 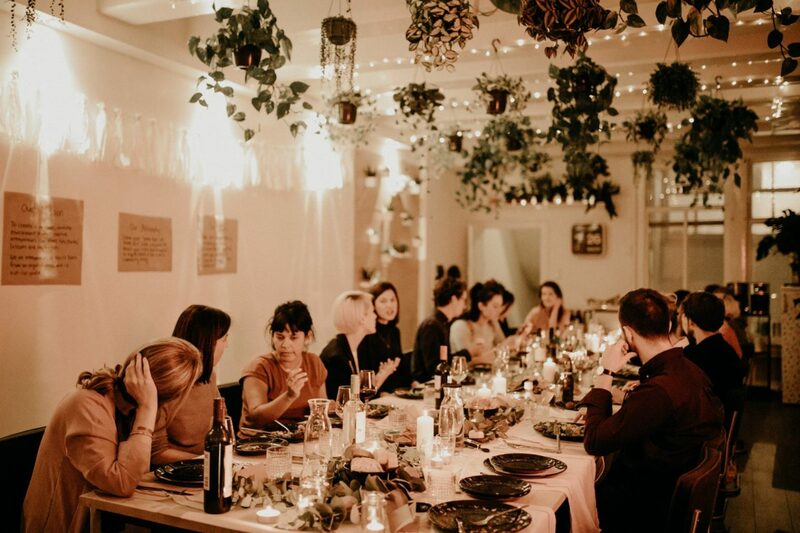 We're looking to nurture some promising young talent and in exchange, we're hoping you can help us with some general creative communications support as our boutique purpose-driven consultancy grows! 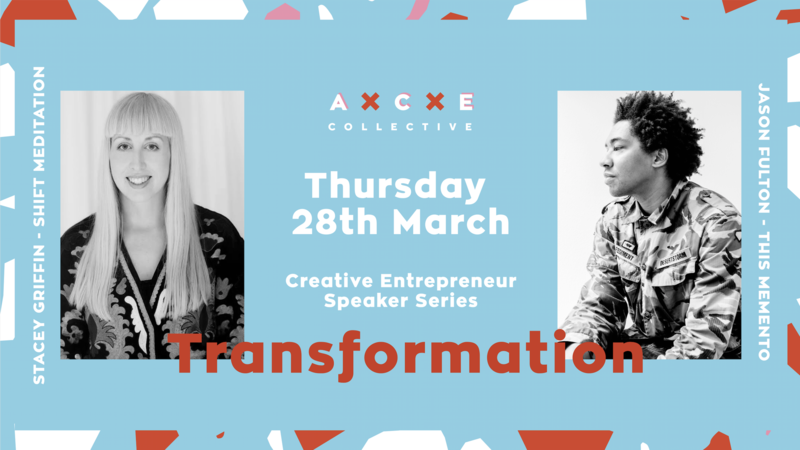 On March 28, The Amsterdam Creative Entrepreneurs (ACE) Collective's speaker series kicks off with the theme of 'transformation' and features founder Stacey Griffin and Jason Fulton to tell their story! 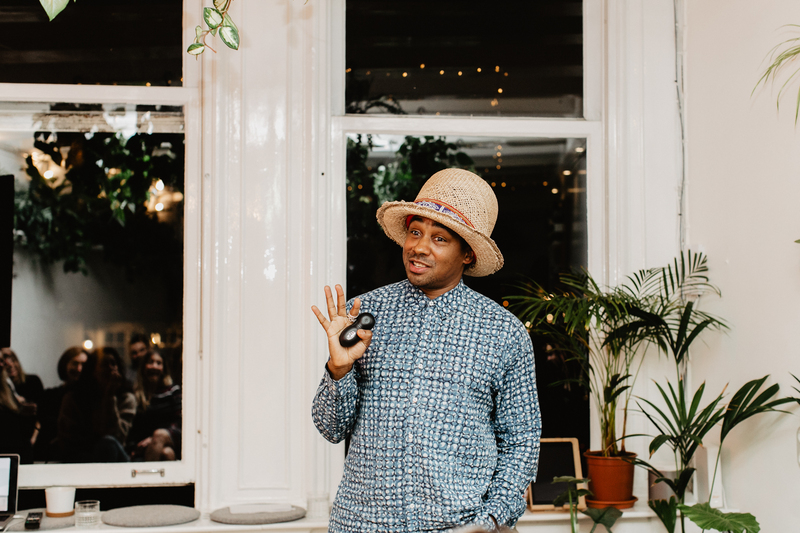 Outside of The HumbleBrag offering, the ‘Amsterdam Creative Entrepreneurs (ACE) Collective’ is a curated group of more than 150 independent professionals with the goal of bringing together bold people doing brave things in this fine city.